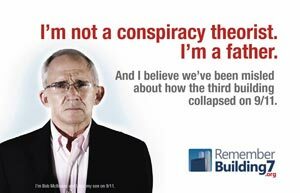 Remember Building 7’s tenth anniversary campaign posters feature two 9/11 family members, a 9/11 first responder, a structural engineer and a US Air Force pilot. 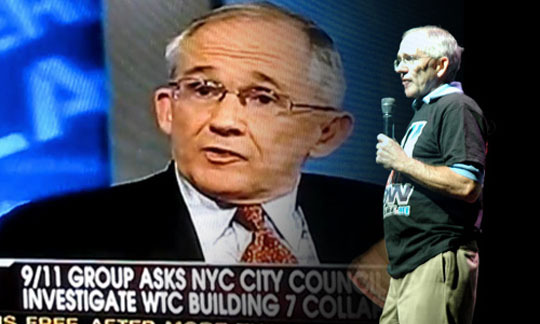 Bob McIlvaine has been one of the most outspoken 9/11 family members with regards to seeking truth, accountability, and justice for what happened that day. 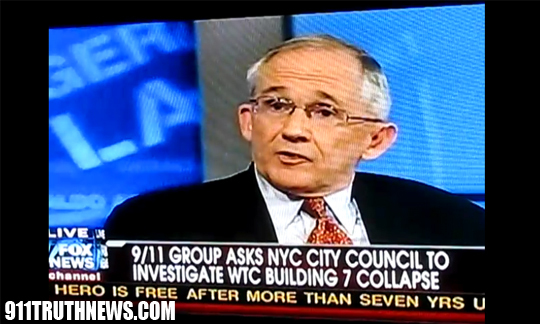 He is one of the family members that attended every 9/11 Commission hearing and has attended numerous 9/11 truth conferences around the world. 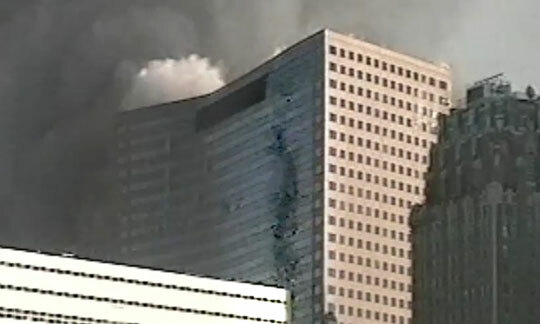 He has appeared in several TV, radio and newspaper interviews, as well as the documentary 9/11 Press For Truth. 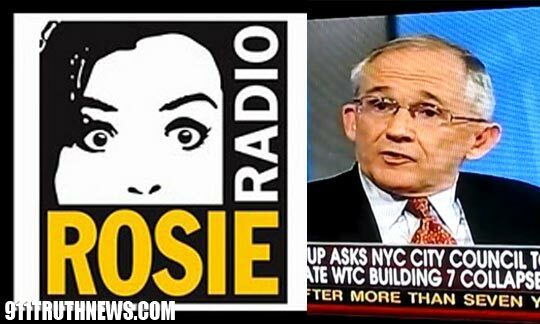 Listen to this in-depth interview with Bob by John Bursill for Visibility 9/11.